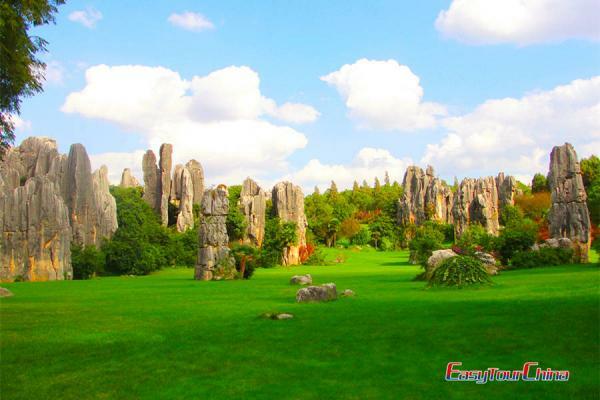 Yellow Mountain inspired Chinese poets and painters thousands of years for its stunning scenery. The 3-day trip is designed to help you to explorer the major highlights of the mountain. 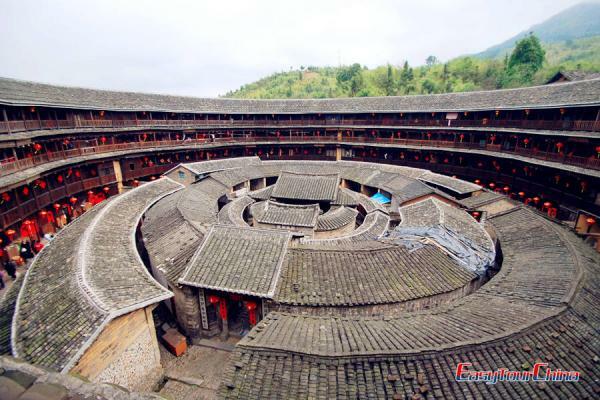 And then you will visit Hong Cun Village. This will be an interesting trip for you. Arrive at Huangshan, our guide will meet you and transfer to the hotel. If time permits, visit the old street at city center. In the morning, you will be transferred to well-know Mt. 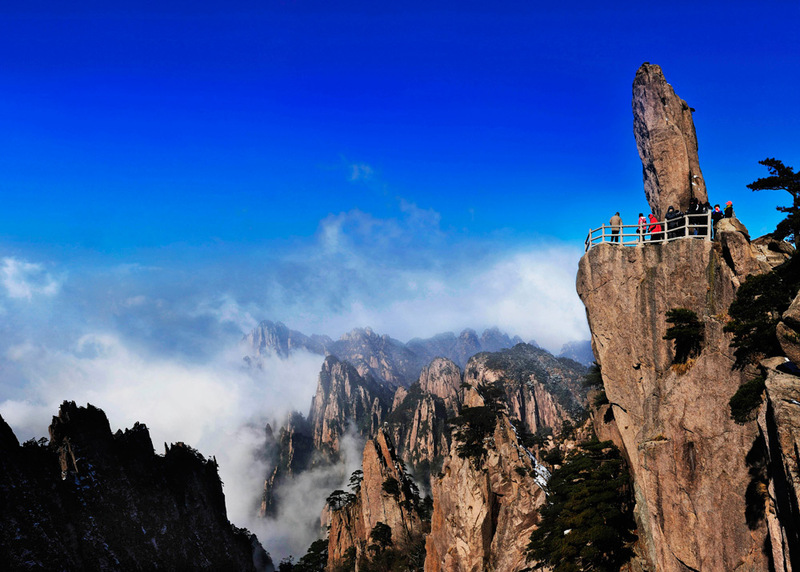 Huangshan scenic area and take cable car up to the top of Yellow Mountain, visit Xihai Grand Canyon and other peaks. Stay overnight on top of the mountain. See the sunrise in the early morning if the weather permits. Take cable car down from the mountain. 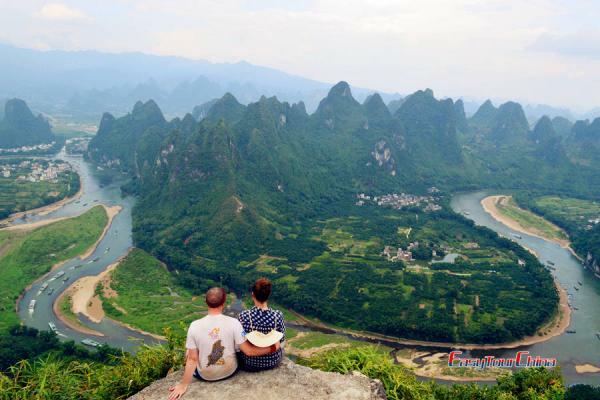 Then visit Hong Cun Village, where the Oscar Winner “Couching Tiger, Hidden Dragon” was filmed. Be transfer to the airport for the flight to your next destination.